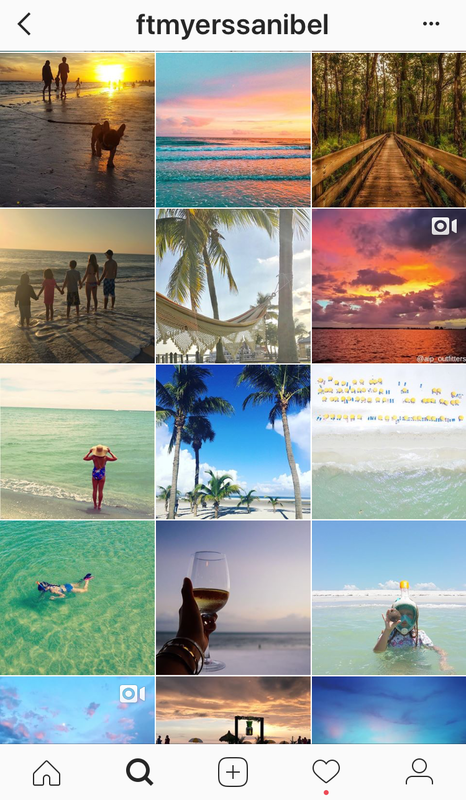 If your Instagram feed is in need of a vacation, follow these 6 Instagram accounts featuring photos from sunny Fort Myers, Sanibel, and Captiva, Florida to transport you to your next beach vacation! 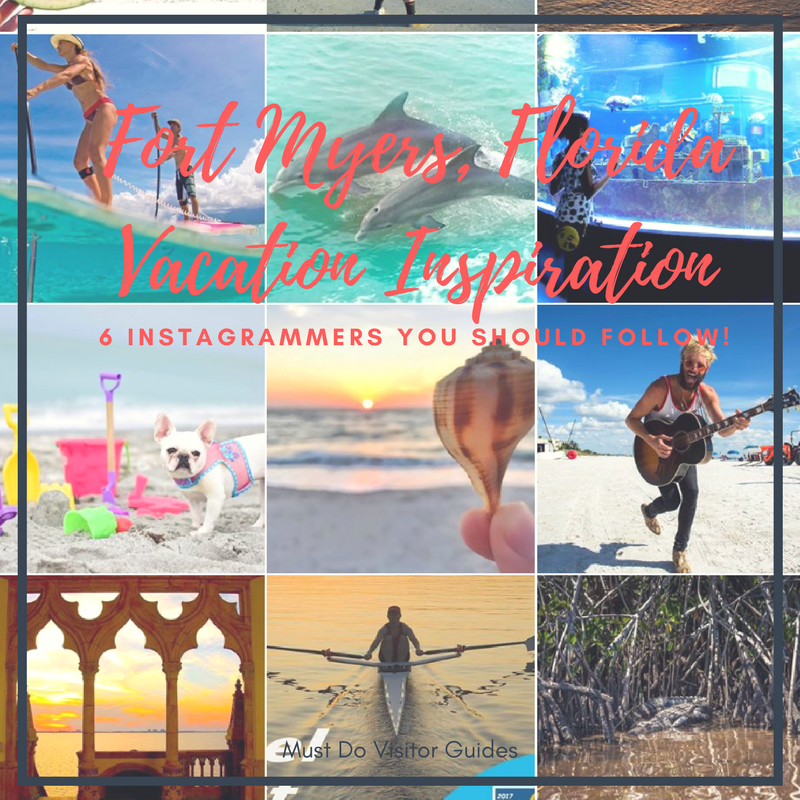 Featuring photos of the crystal clear blue waters of the Gulf, the shell filled shores of Sanibel and Captiva, and all that the greater Fort Myers area has to offer, @ftmyerssanibel is a one-stop shop for inspiring travel photos. 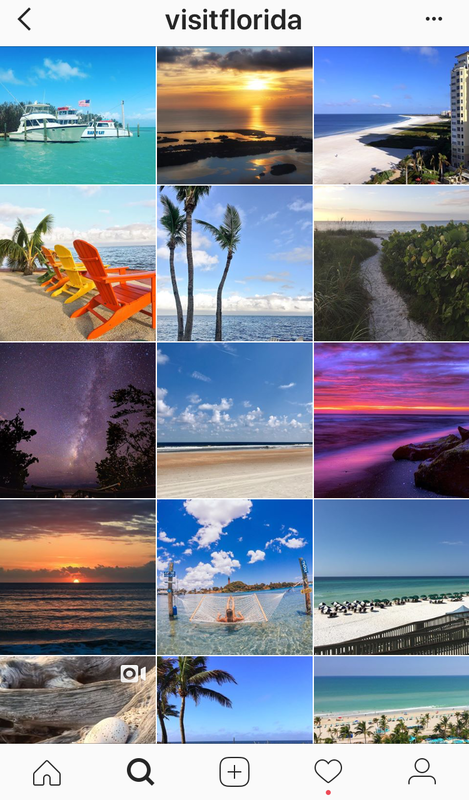 Visitors to the area can use #ftmyerssanibel for a chance to be featured. 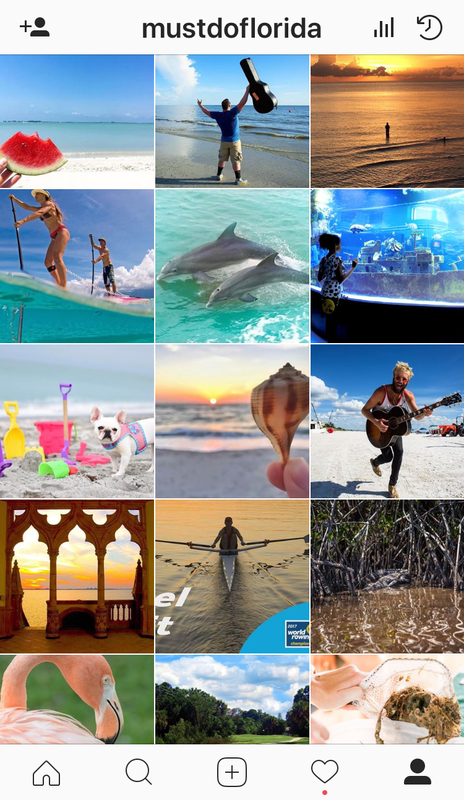 The @visitflorida account, curated by Visit Florida, shares photos of all the things that make the state of Florida great! 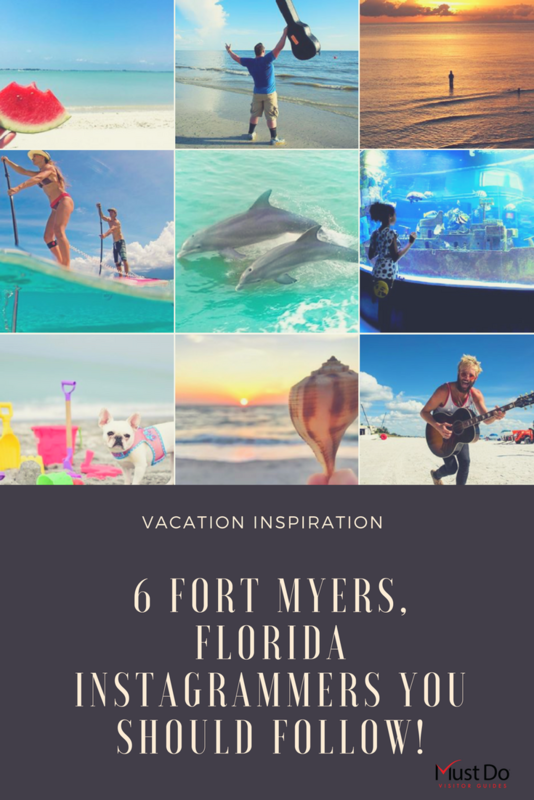 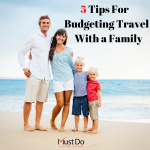 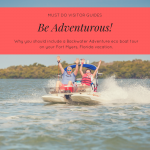 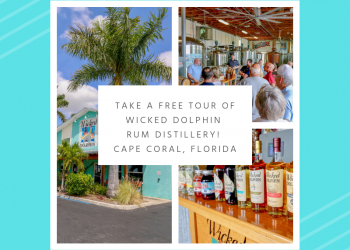 Keep an eye out for shots featuring the beaches of Sanibel and Captiva Islands, Fort Myers Beaches sunny shores, Florida wildlife, Fort Myers attractions, watersports, and tantalizing restaurants. 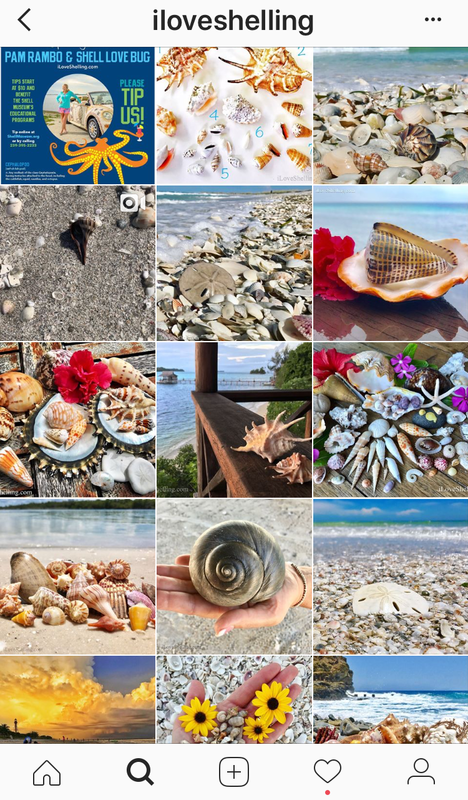 Shell enthusiast will want to follow this account a.s.a.p. 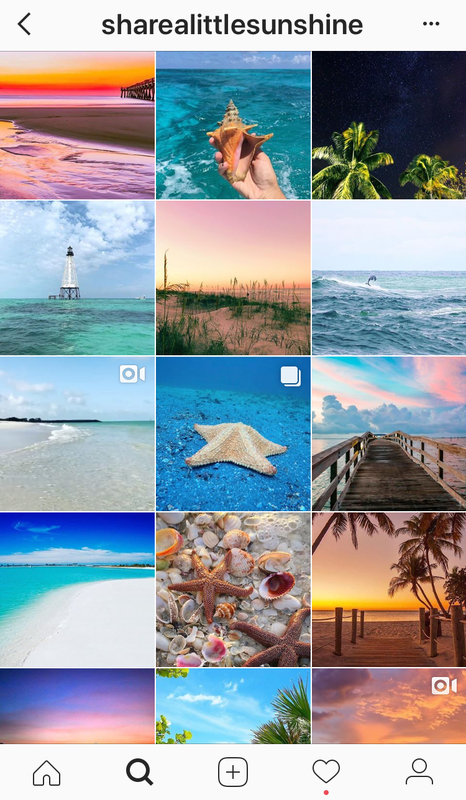 The @iloveshelling account, run by Sanibel shell blogger, Pam Rambo, posts amazing photos of the myriad of unique shells that wash up on the shores of Sanibel Island, Florida. 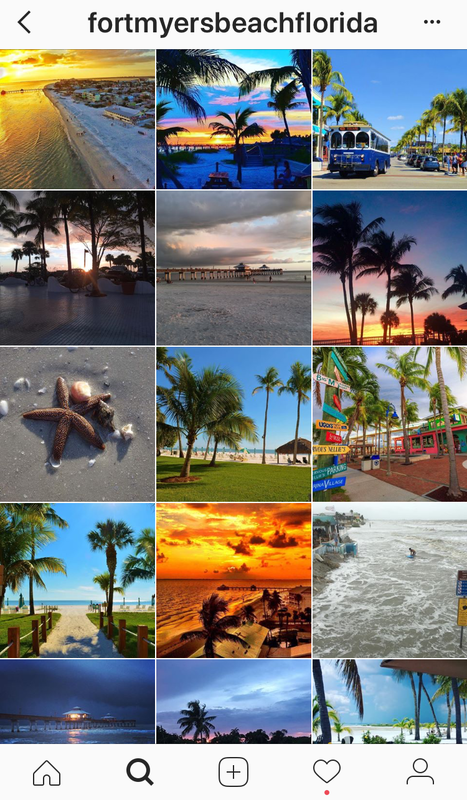 This local run account shares a “daily dose of sunshine, motivation, and fun.” Follow for sunset vistas, swaying palm trees, and gorgeous Gulf views from Fort Myers Beach, Florida. 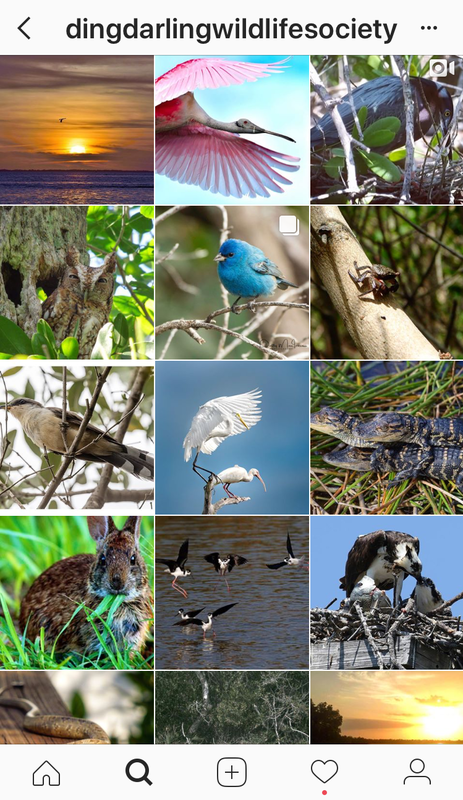 Head over to the @dingdarlingwildlifesociety feed for awesome photos of Southwest Florida wildlife! 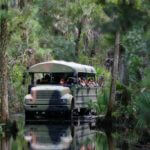 The account features furry, feathered, and water-bound friends from Sanibel Island’s J.N. 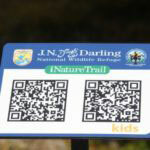 “Ding” Darling National Wildlife Refuge. 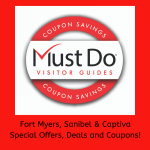 Make sure to follow @mustdoflorida as well for photos of the Sarasota, Fort Myers, and Naples area! 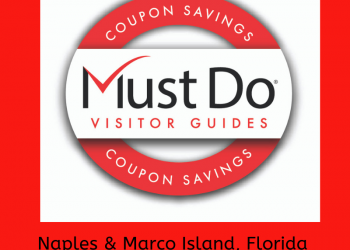 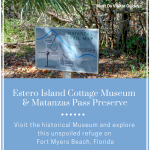 Visit Must Do Visitor Guides’ website MustDo.com for more Southwest Florida vacation inspiration!